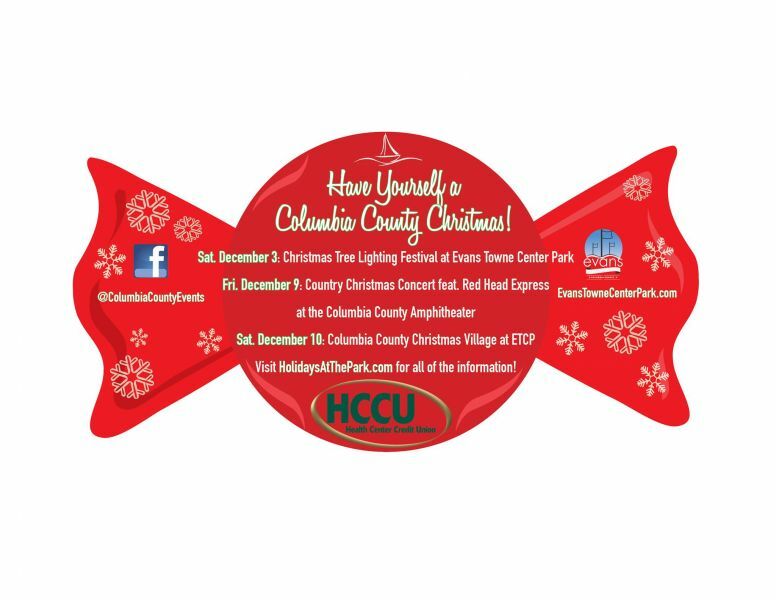 Annual Christmas Tree Lighting Festival at Evans Towne Center Park. Santa, Christmas Choirs, Inflatables & More! Come and hear your favorites, the classics & originals by Redhead Express!